Deliciously Yorkshire is not a bad name for the quango that helps to promote the Yorkshire Food Industry. At the Great Yorkshire Show and other events and visitor attractions they often have a stand or a series of stalls for the many niche food producers they support. 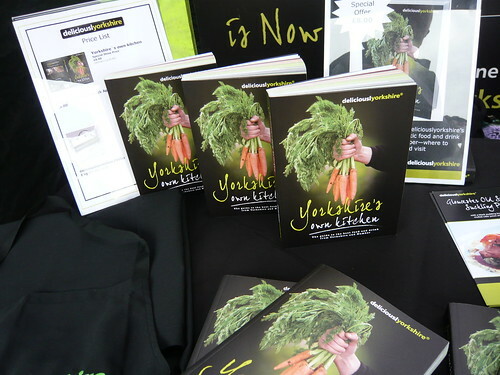 Now ‘Deliciously Yorkshire’ have produced there own book highlighting more than 470 fabulous producers, restaurants, hotels, cafes and places to visit spread right across the region. “Buying British, buying locally and buying directly from farmers can all help make a difference in terms of improving our economy, sustainability and food security.” Dr John Sentamu, Archbishop of York”. 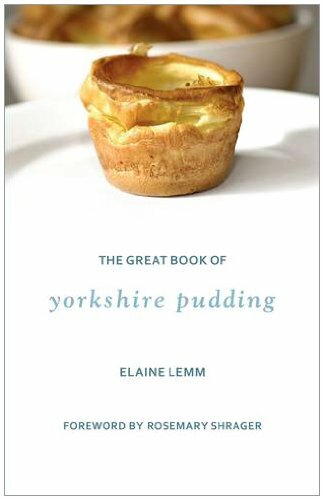 “Recipes from selected companies are listed in full detail, and there are inserts from some of Yorkshires most famous Chefs, it gives you a sense of how proud the people of Yorkshire are about their region! ” T. Littlewood on Amazon. In case you are clueless about cooking I can’t resist this book offering from amazon.